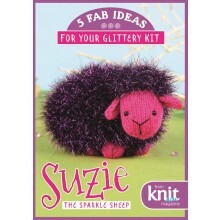 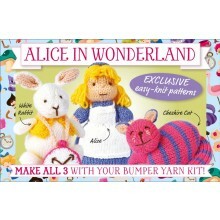 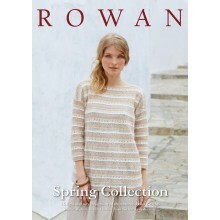 Comes with complete yarn and needle kit! 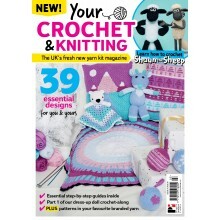 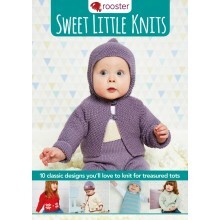 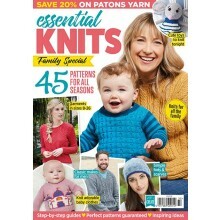 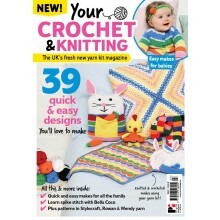 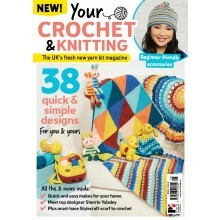 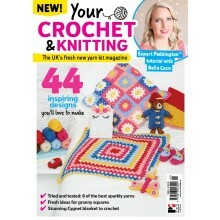 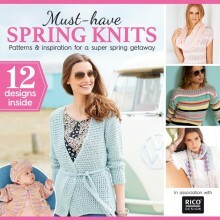 Packed with patterns for your little ones! 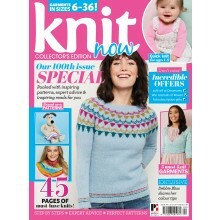 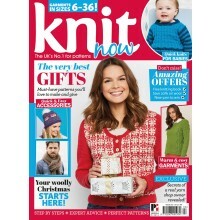 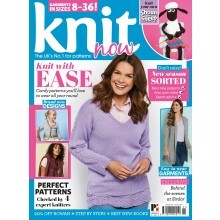 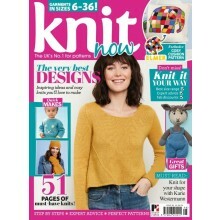 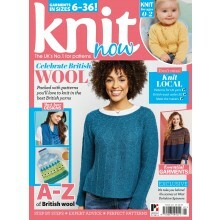 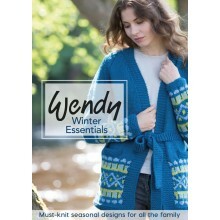 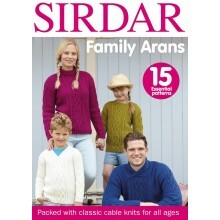 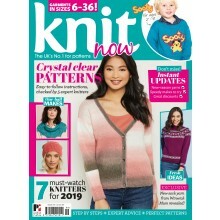 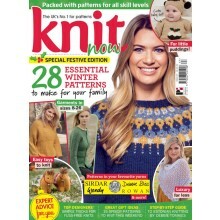 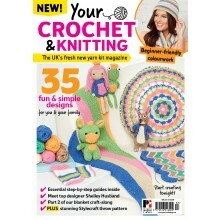 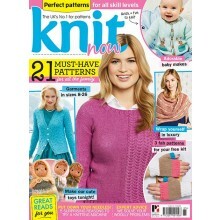 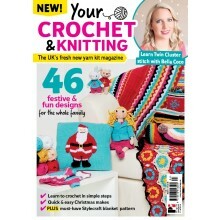 Biggest ever FREE yarn gift - Sirdar DK yarn!